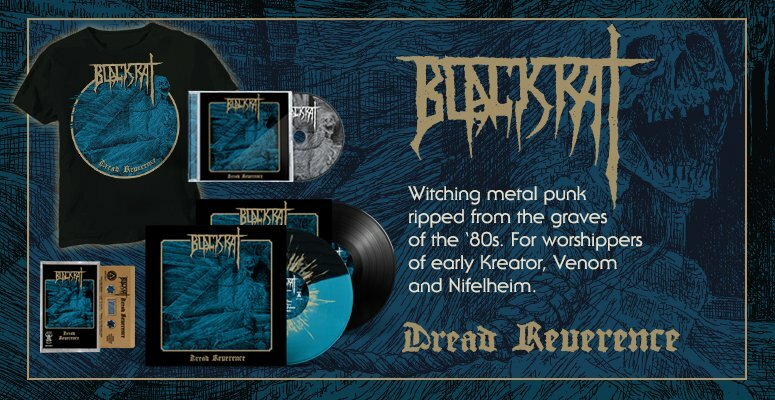 HELLS HEADBANGERS is proud to present MEDIEVAL DEMON's long-awaited second album, Medieval Necromancy, on CD and vinyl LP formats. As one of the true purveyors of the ancient Greek black metal sound - whose 1998 debut album, Demonolatria, is a highly sought-after classic of grimy mysticism - MEDIEVAL DEMON's return is LONG overdue and further proof that the past is indeed alive. Satanism, necromancy, the occultist’s practice, the air of darkness and mystery, the meetings in dark forests and forgotten places: all played a significant role in the lives and inspiration of the members. MEDIEVAL DEMON are beyond the mundane - no human civilizations, no modern life, no politics. The only value is chaos eternal, and eternal resistance against God! Now, MEDIEVAL DEMON have risen from the time and dust of the glorious '90s to unleash spells, prayers, and glorify the gods of the underworld and mighty Lucifer, the ruler of the Earth. They shall do so under the banner of HELLS HEADBANGERS with an aptly titled second album, Medieval Necromancy: ten hymns to the spirits of the underworld, the glorification of Satanas, and curses against Christianity. 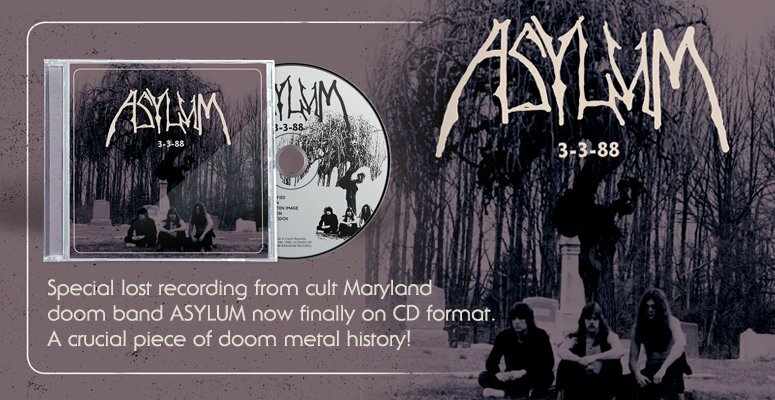 Says drummer/keyboardist Lord Apollyon, "We are honored to release Medieval Necromancythrough HELLS HEADBANGERS, an original label that is dedicated to the underground for so many years. Medieval Necromancy is a creation from the '90s: old-school, Necromantic Spiritual Black Metal from the Abyss." Indeed, Medieval Necromancy is like a time-warp back to the '90s black metal scene, especially Greek's significant role in such. While many usually point to the Scandinavian scene as forerunners of '90s black metal, it is Greece that had a small yet exceptionally potent scene, its sound soon becoming instantly recognizable worldwide, as purveyed by the original "Big Three" of Rotting Christ, Varathron, and Necromantia. MEDIEVAL DEMON arose during this era, and were spurred into action by the spirit of the times. Some 20 years after the release of their cult debut album, their latest Medieval Necromancy takes those same original rudiments - proud 'n' patient pulse, witching atmosphere, dusky hues, and no small amount of muscle - and brings them forward into the present, giving a much more rounded 'n' robust production than that found on the no-less-considerable Demonolatria. It's a sound that's as fresh as it is classic, mysterious as it is majestic, unremittingly obsidian as it is immediately invigorating. Some spirits lay dormant, wordlessly biding their time to finally awaken from their slumber. MEDIEVAL DEMON have arisen from theirs, and the time for eternal haunting is now. Step into the past to partake in an especially evil present with Medieval Necromancy!